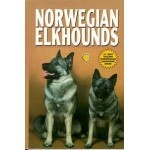 DESCRIPTION: This title provides information on the history and origin of the breed. 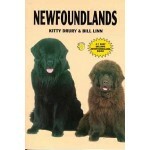 Other topics i.. 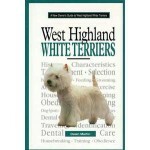 DESCRIPTION: Dawn Martin has many years of involvement with West Highland White Terriers including .. 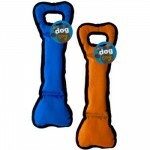 DESCRIPTION: Your pooch with go crazy over this tough, nylon tug toy! With durable stitching on t..